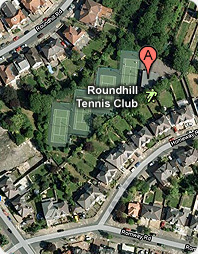 Why not have coaching at Roundhill Tennis Club? All standards including beginners and all ages. WITHERS INTERSPORT (click here) - the Midlands Premier Rackets and Sports Specialist Store. 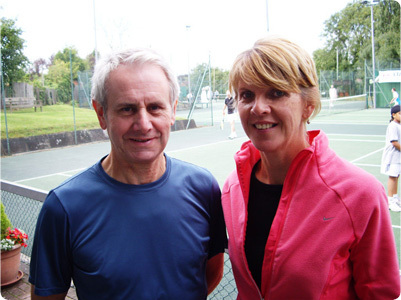 NOTE: Mike Clayton runs small groups of adult coaching sessions every Saturday, from 11.30am until 1pm. Cost £4 per head and Club membership is NOT required.